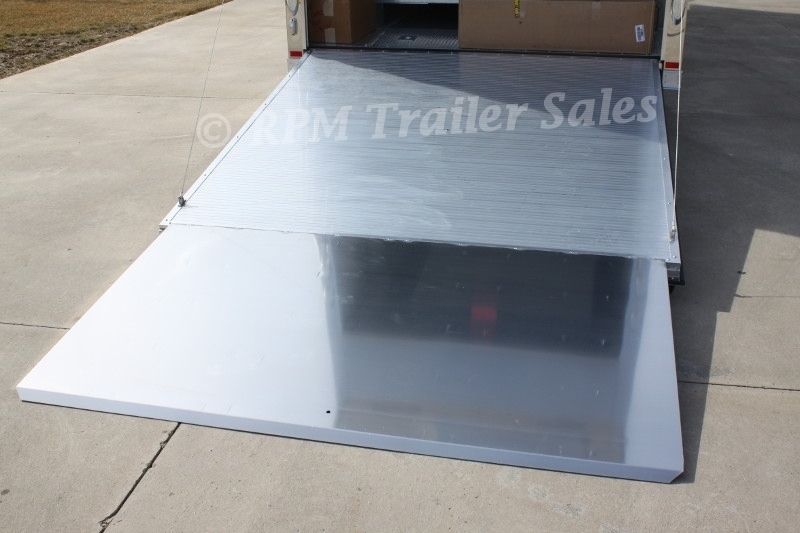 New Custom All-Aluminum Stacker Trailer that includes Solid Lift Floor, 7' Attic, Electrical Package, In-Floor Winch Box and so much more. 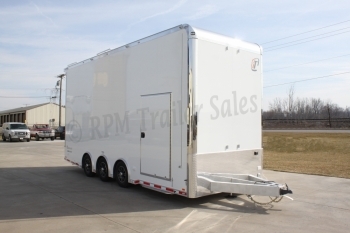 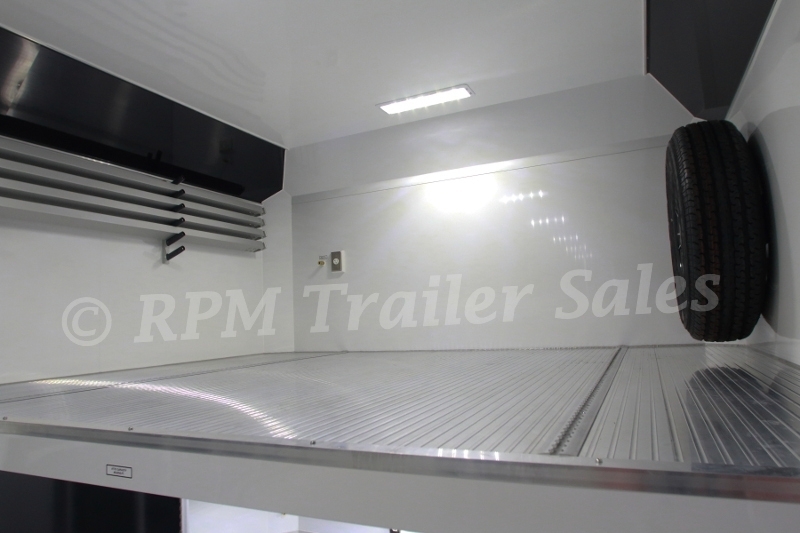 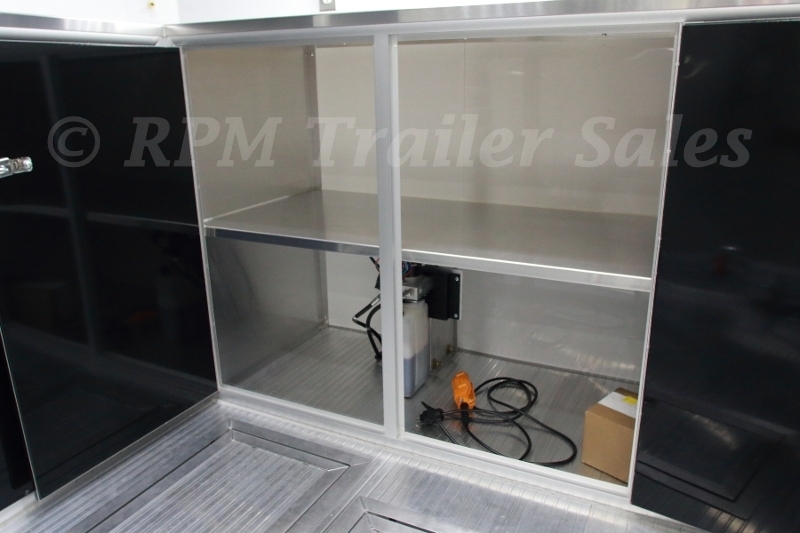 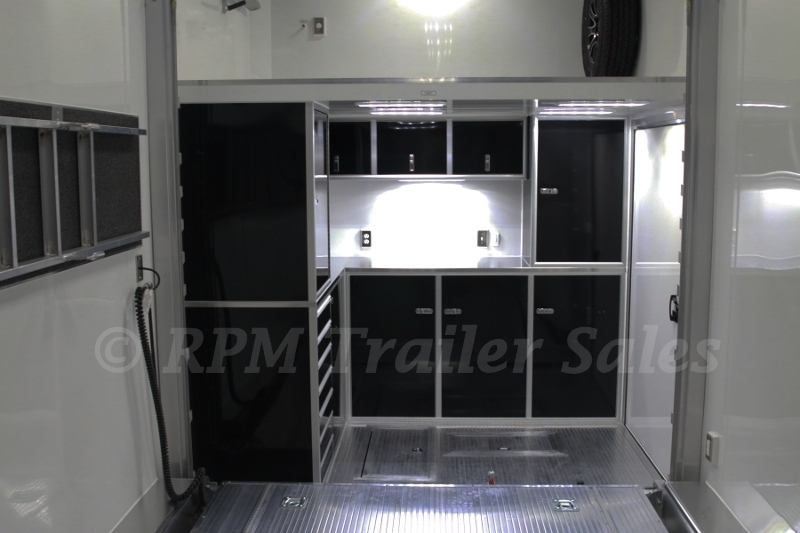 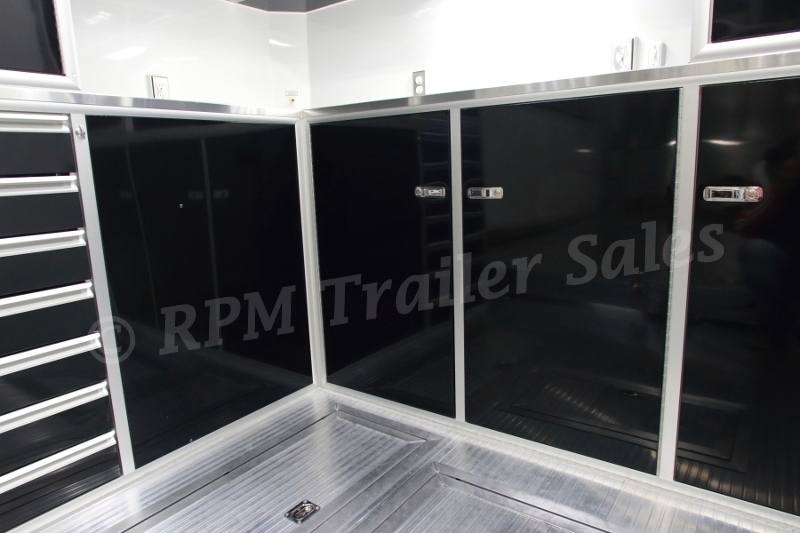 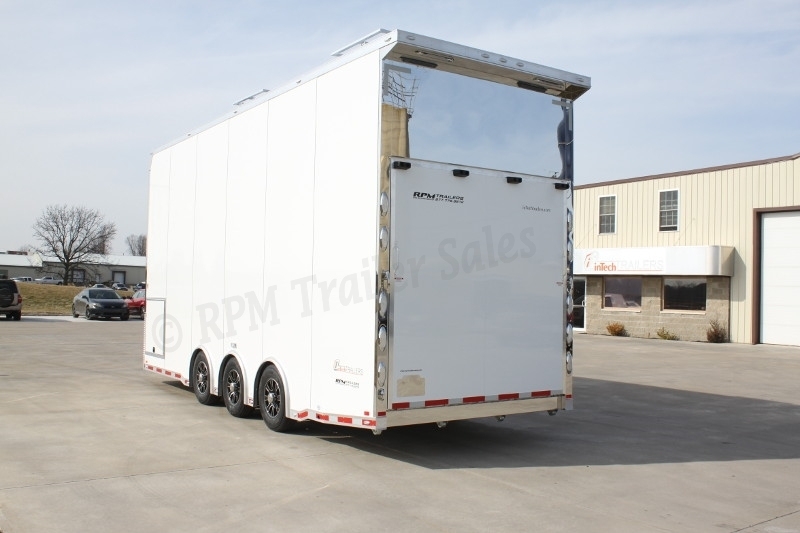 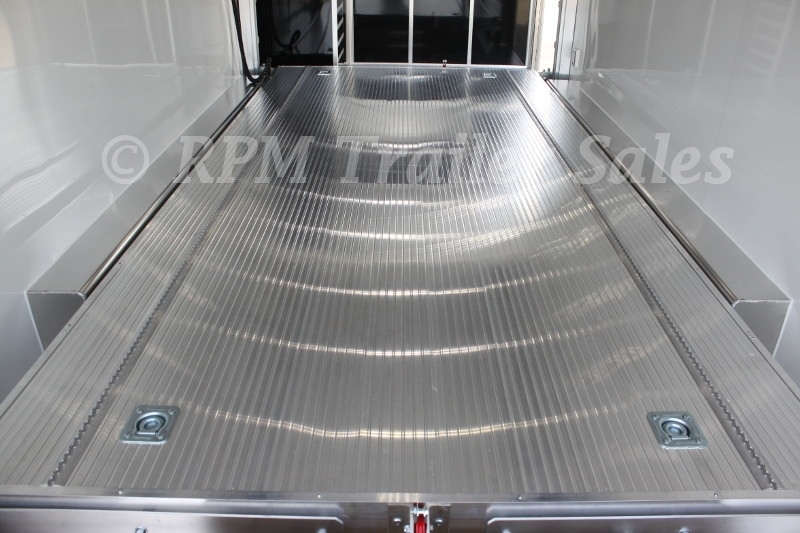 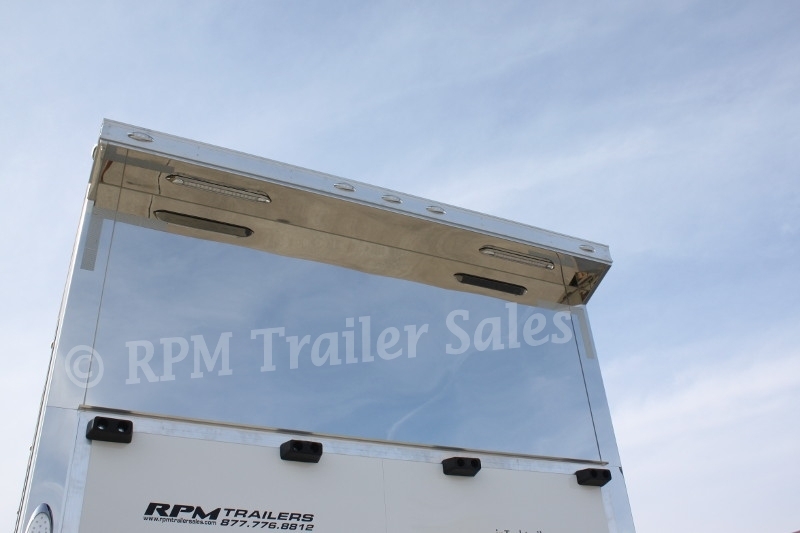 RPM Trailer Sales, Specializing in Custom Aluminum Trailers for your specific needs. 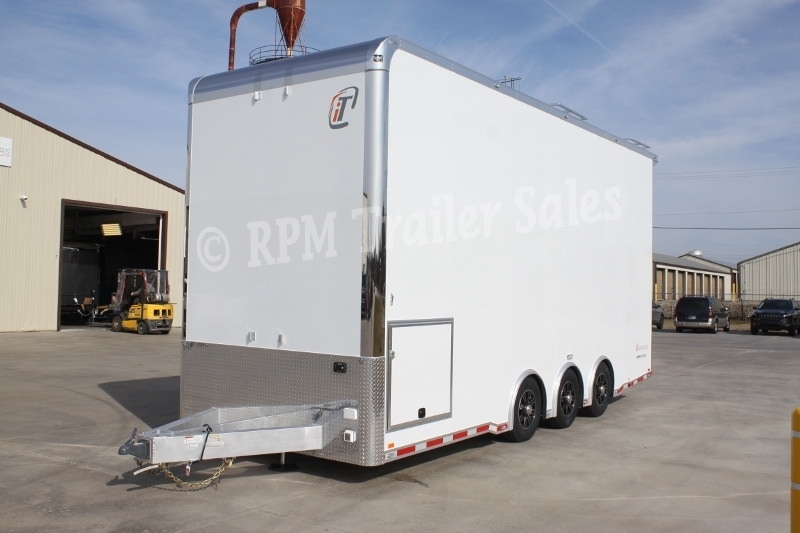 Take a look at this beautiful 24’ Stacker Trailer and its many custom options. 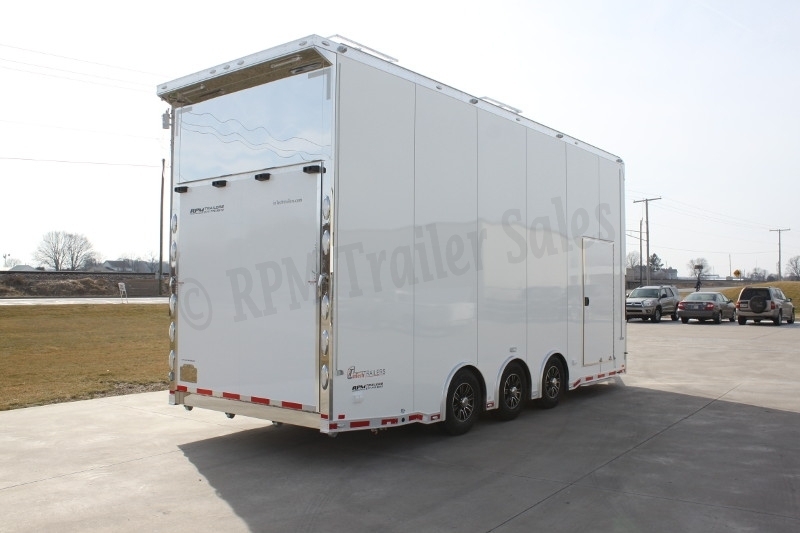 This inTech Stacker Trailer comes packed with a custom cabinet package, electrical package, heavy duty walk-on roof and observation deck with viewing rails. 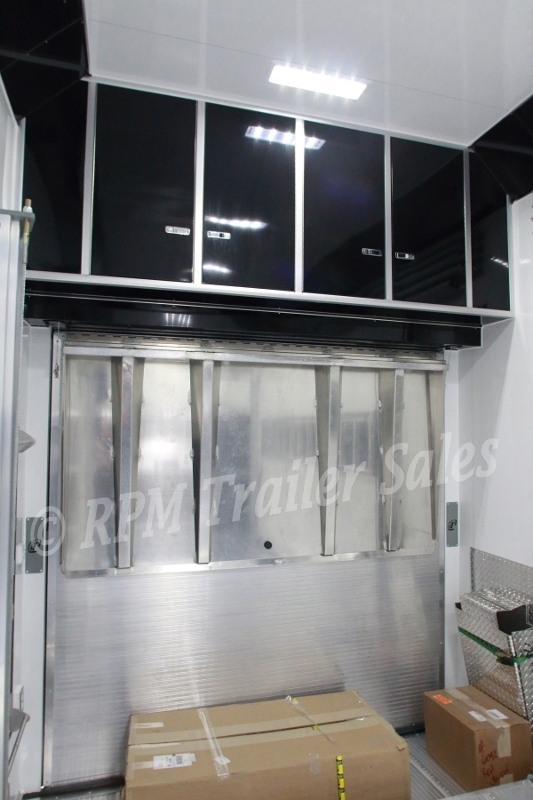 It has an in-floor winch box with 4,500 lb. 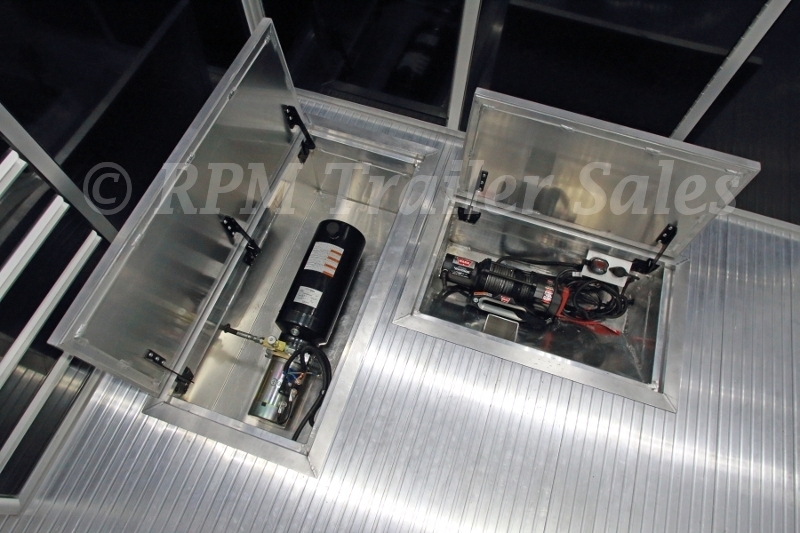 Warren Winch, and who wouldn’t love the jumper blocks for the jack if they had a dead battery. 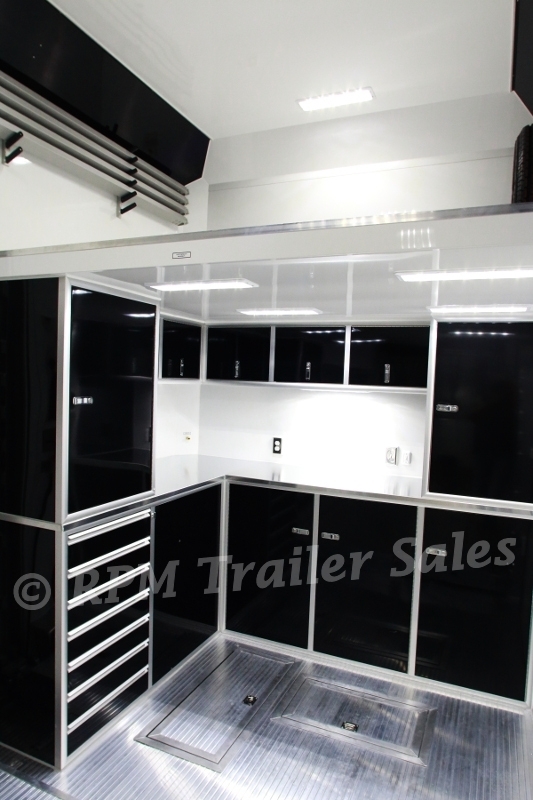 This is personalization at its finest. 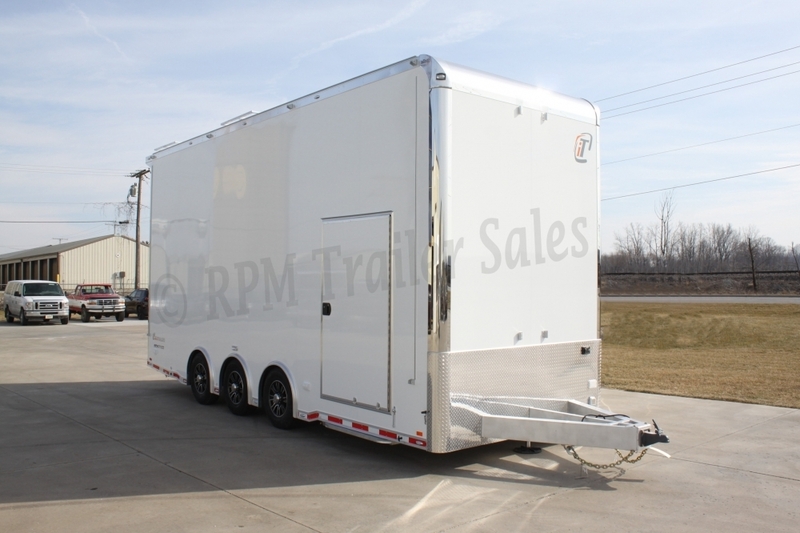 If you are looking for a double car stacker trailer or something to haul your cars, toys, and more then you have come to the right place! 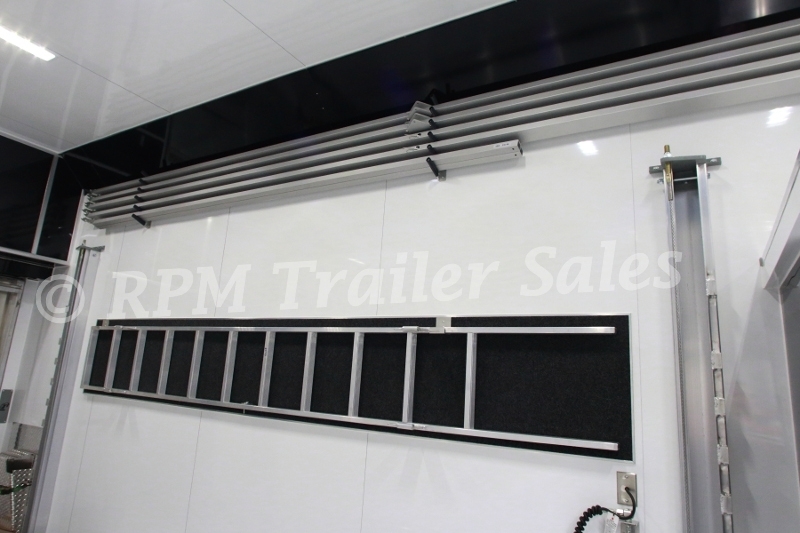 Contact RPM Trailer Sales for your next inTech custom stacker trailer 706-654-2882. 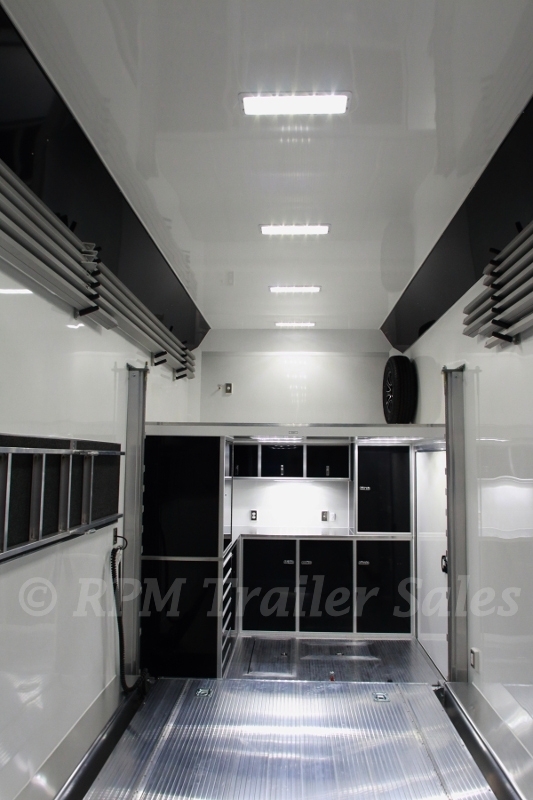 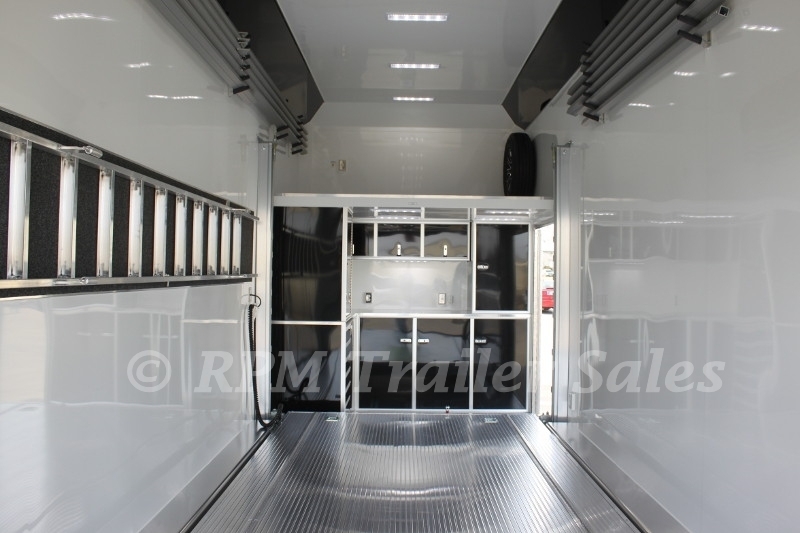 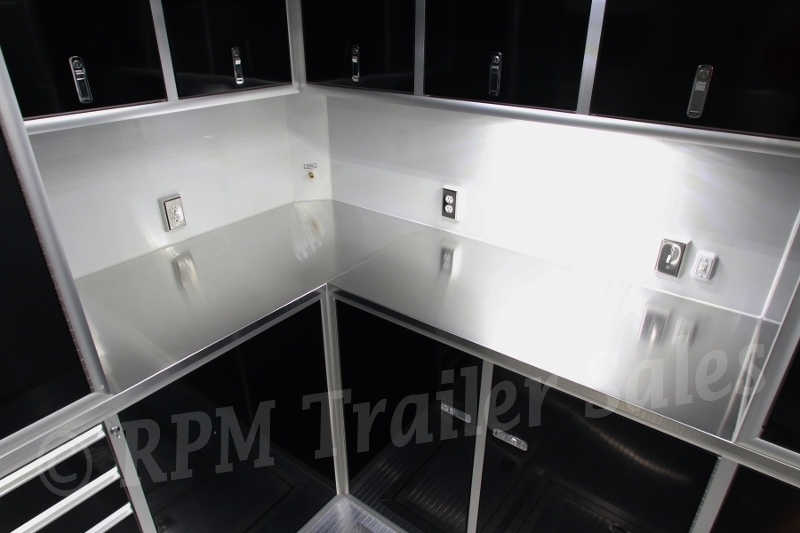 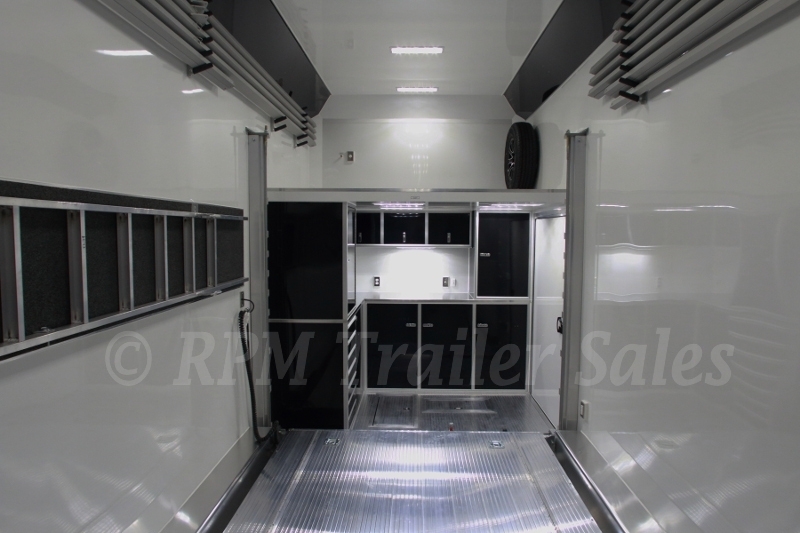 RPM Trailer Sales is designing only the finest aluminum trailers in the industry! 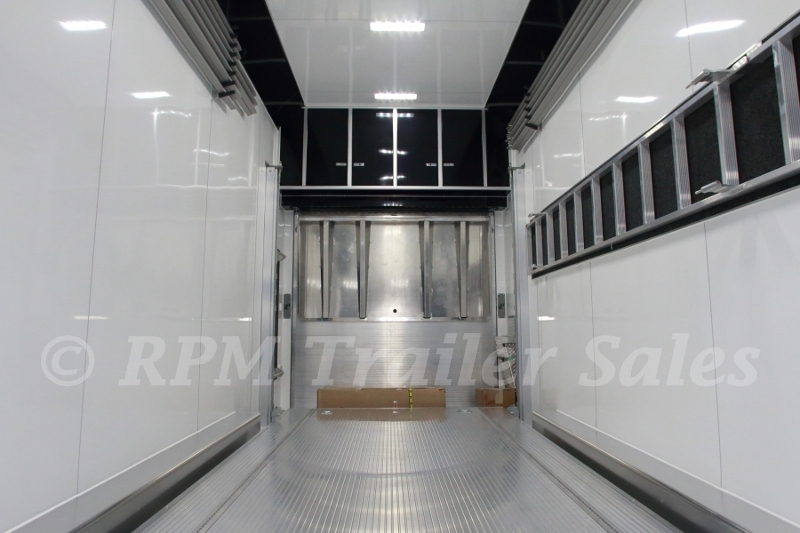 The guaranteed quality, fit and finish of all our trailers is the reason why RPM is the largest aluminum trailer dealer in the country!